Vehicles are designed to last a long time, but that does not mean they do not need regular maintenance. 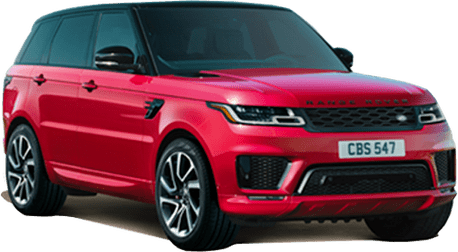 If it is time for your vehicle to get a routine checkup our highly trained technicians here at Land Rover Redwood City can get it taken care of for you. Our dedicated team works hard to make sure each vehicle inspection is done properly and in a timely manner. We know how stressful automotive service can be so we make sure to get your vehicle serviced in a timely manner and get you back on the road! 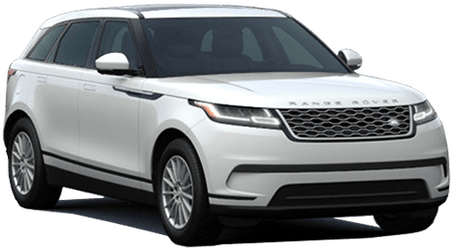 Here at Land Rover Redwood City, our number one priority is our customers leaving our service center satisfied with the automotive service they received and confident the work was done correctly. Routine checkups are a great way to catch any problems with your vehicle. Our technicians will check all the key areas during the inspection such as engine, transmission, fluids, and brakes. During the inspection our technicians can catch problems early that could turn into bigger and more expensive problems in the future. 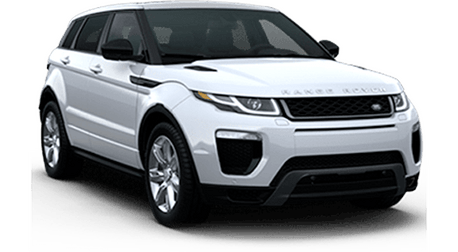 After the inspection, you can be confident your Land Rover or Range Rover is ready for any adventure on the road! 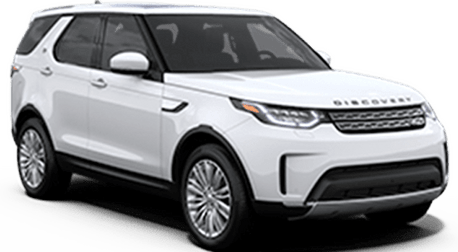 When it comes to automotive service, the customer always comes first here at Land Rover Redwood City. We only use authentic OEM parts to ensure your vehicle is serviced correctly. If we find any problems during the inspection you can order OEM parts directly from us and we will get them installed for you! 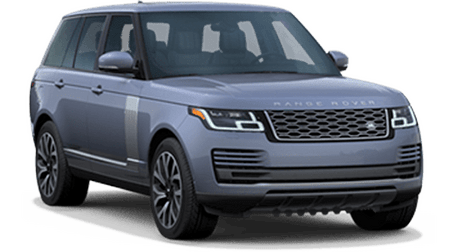 Here at Land Rover Redwood City, we recommend getting a routine checkup every 12,000 miles or once during the year. Other times to get an inspection is if you suspect a problem, are planning a long road trip or are buying a used car. 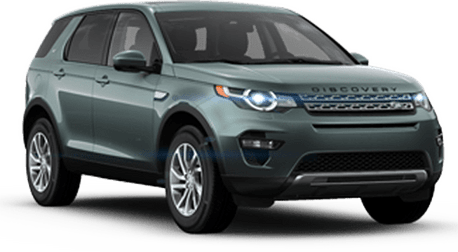 If you have been driving and believe there is something wrong with your vehicle you can contact our service team to schedule a service today or you can do it yourself online!